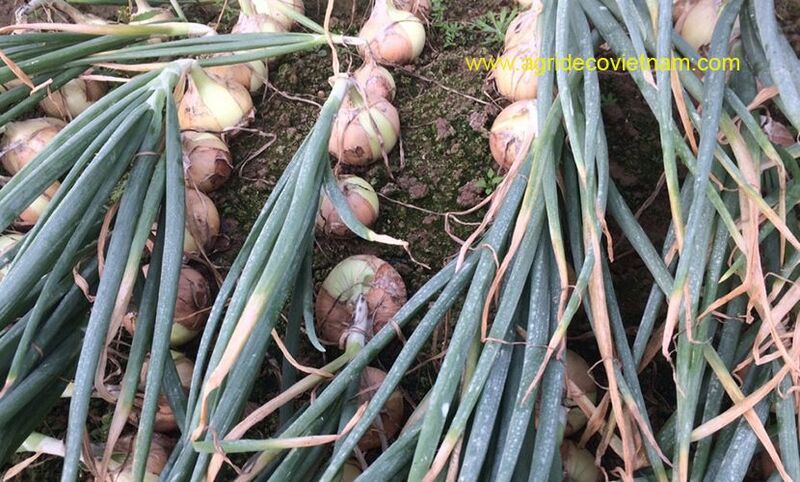 Vietnamese onion - Agrideco Vietnam Co., Ltd.
Beside carrot and shallot, Vietnamese onion is also our main agricultural product. 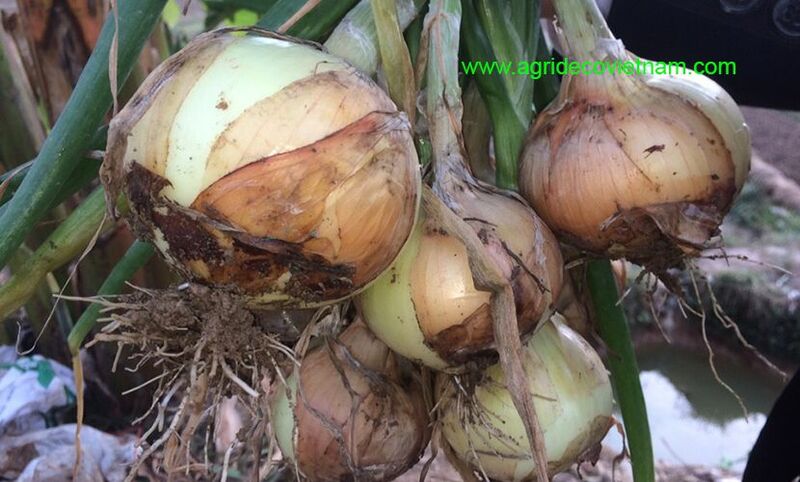 With cultivation area of 2,000 ha, we can provide 50,000 MTs of Vietnamese onion for local and international markets. However, because we do not have frozen system for long-run storage, we just guarantee export period from December to May. 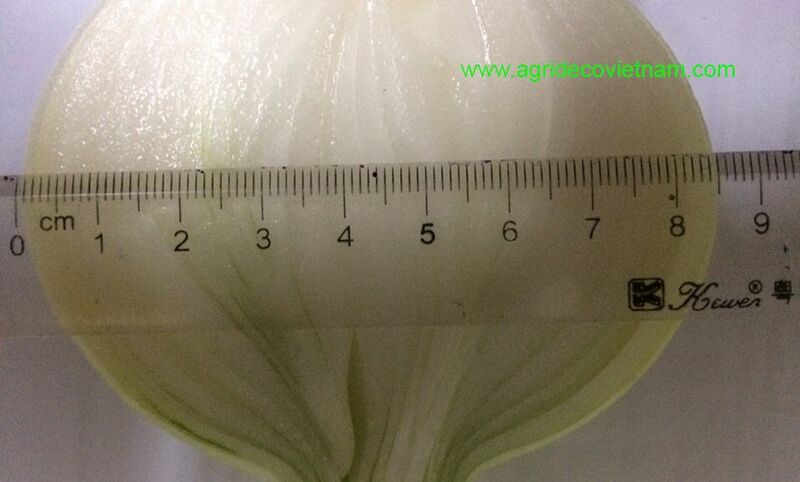 We just exported 500 MTs of Vietnamese onion in 2016, a modest quantity compared to our potential level. For this reason, we are looking forward to introducing a good-for-health vegetable from Vietnam to global customers. Our business philosophy is to commit win – win cooperation among parties. Furthermore, we are doing the best to make the world greater with Vietnamese taste. To conclude, we would like to be your reliable partner to bring Vietnamese high quality vegetables to the world. In addition, if customers need samples, we will send them to customers. The samples are free but freight, customs fees, and other fees are customers’ responsibility.